Mary Raphael was born in North West Greece and came to Australia as an older child with her family. Mary's love of art was encouraged under her mother's influence and she continued to pursue various avenues to discover where her artistic passions lay. 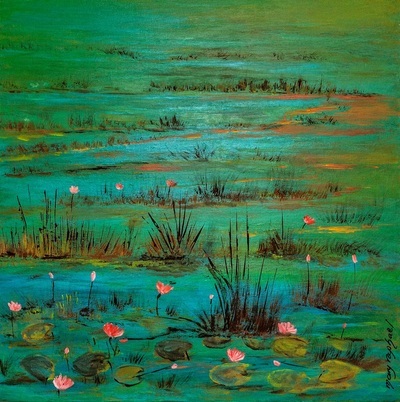 She has completed many creative courses including art, design,painting,drawing,life drawing. After completing a three year diploma course in Project and Design at Melbourne Polytechnic Mary has consistently been involved with painting and art projects. All of the knowledge gained through out her studies has contributed to Mary's skill as an artist. 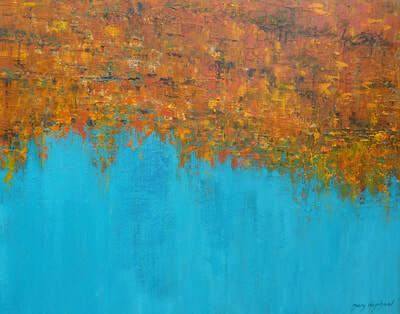 Travel and her environment have continued to be strong influence on her artwork. From 2007 to 2009 she lived and worked in Darwin and became a member of the Territory Craft -Tactile Arts Group. She has extensively traveled the Northern Territory, Kakadu, Daly River Uluru and much more. At Daly River she came across the local Aboriginal Community where she took part in work shops there. 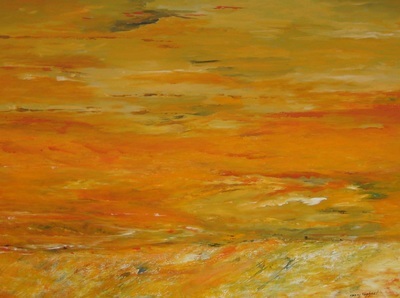 The Australian Outback,has strongly influenced her artwork. 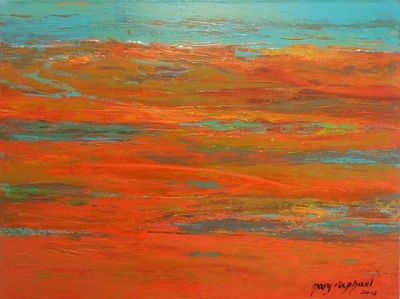 Mary uses her intuition to create her Art and takes Art Workshops on a regular basis. 2008 Tactile Art Group Exhibition Darwin N.T. 2007 Open Sudio Exhibition Darwin N.T. 2006 Broom Art House Broom W.A.